Henan Machinery And Equipment Company Limited have Reputable manufacturers mushroom compost turner,High quality and high price compost turner machine,Best seller compost turner machine,Good quality of pre-sales service compost turner machine,Ascendant mushroom compost turner,compost turner machine of the first choice and other areas of expertise, combined with excellent service capabilities, To provide customers with professional, customized compost turner machine. 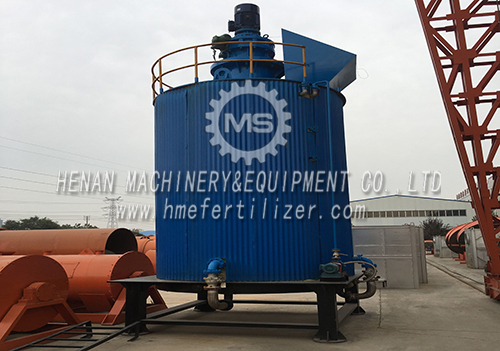 Moreover, since the establishment of a long time ago,the HENAN MACHINERY&EQUIPMENT COMPANY LIMITEDbusiness of HNMS has always maintained a high-speed and stable growth. details: crawler type mushroom compost turner, also known as compost turner machine, track-rail Polishing machine, turning machine and so on. It is widely used in organic fertilizer plants, compound fertilizer plants, sludge refuse plants, livestock and poultry plants, garbage dumps, Fermentation, dehydration and water removal operations in horticultural farms and agaricus planters.crawler type mushroom compost turner will pile material into a long strip of stacker, crushing, under aerobic conditions Organic decomposition. Both broken function, saving time and labor,The crawler type mushroom compost turner is a kind of large turning machine, full hydraulic operating system, rod-type steering wheel operation, crawler-type walking, durable, strong power, advanced technology, large output, strong throwing ability, turning drum hydraulic lifting Adjustment, high degree of automation, simple and easy to grasp. 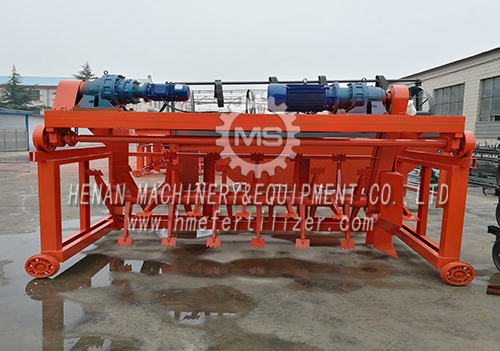 Oxygen fermentation of organic materials into organic fertilizer professional flip flip equipment.Uses: crawler type mushroom compost turner for the stacker pile fermentation process, is the implementation of the material mixing, crushing, oxygen supply, pounding of the special equipment.